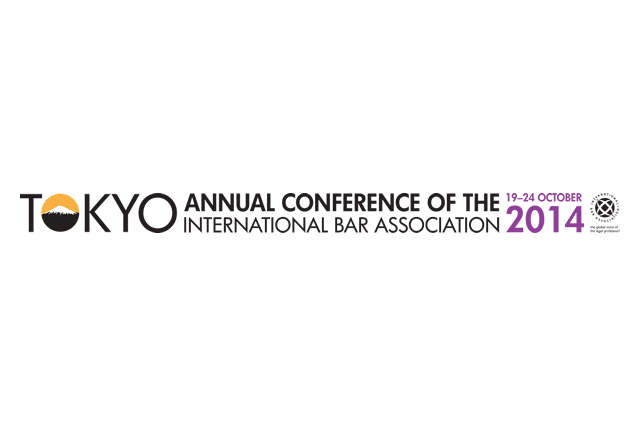 Mary Robinson discusses climate justice - the intersection of human rights, development and climate change - in this interview from the International Bar Association Annual Conference 2014 in Tokyo. The interview also looks at the IBA’s recent report on climate justice – Achieving Justice and Human Rights in an Era of Climate Disruption. Mary Robinson was a speaker at the IBA showcase session on climate justice.